University of Rochester is a Private (not-for-profit), 4 or more years school located in Rochester, New York. Its 2017 tuition & fees are $50,142. The tuition has risen by 3.90% from last year and has risen by 24.48% over the current decade (the 2010s) cumulatively. Below charts and tables illustrate the college costs changes at University of Rochester including tuition, fees, living costs, and costs for books/supplies. 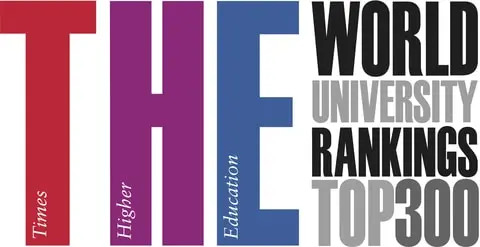 You can check more information about University of Rochester including admission, graduation, population, and other statistics at schools's full information page. In addition, you can request admission, tuition, and other recent information of University of Rochester. Next table and charts illustrates the tuition changes from 2010 to 2017 for University of Rochester. The statistics and analysis are based on costs data that are officially published by IPEDS, U.S. Department of Education. The 2017 undergraduate tuition & fees are $50,142 which has increased by 24.48% over the current decade. In average, the year-by-year rate of increase in tuition & fees is 3.50% while last year increase rate was 3.90%. The 2017 graduate school tuition & fees are $37,526 which has increased by 64.85% over the current decade. In average, the year-by-year rate of increase in graduate tuition & fees is 9.26% while last year increase rate was 3.90%.